Ron Nessim Participates in Panel Discussion on Arbitration Provisions in Entertainment Contracts | Bird, Marella, Boxer, Wolpert, Nessim, Drooks, Lincenberg & Rhow, P.C. 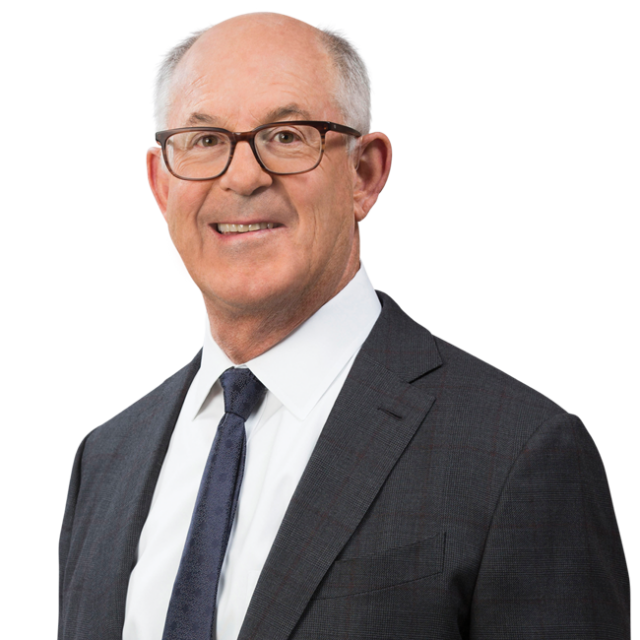 Bird Marella principal Ron Nessim participated in the panel discussion, “The Clause that Should Cause Pause: Arbitration Provisions in Entertainment Contracts,” presented by the California Society of Entertainment Lawyers, on Tuesday, October 20. The panel discussed the pitfalls and disadvantages of arbitration clauses and what can be done to protect clients from them.